Within the LWW Group we produce round enamelled copper wire at our three European companies Dahrentråd, Isodraht and Slaska to provide you local access. In our product portfolio we offer our standard wire Damid, solderable wire Dasol, bondable wire Damidbond, selflubricant wire Damid SL and the corona resistant wires Daprest and Damid CR. All of the above vary in available dimensions, varnish grades and thermal classification. 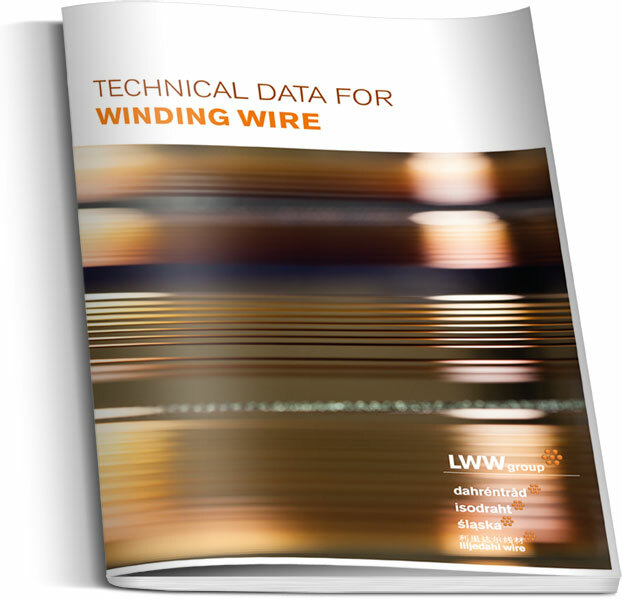 DAMID – our standard wire with good to very high thermal classification. Damid is our brandname for standard enamelled copper wire suitable for winding in high speed machines with thermal classifications reaching from 180 to 240°C. 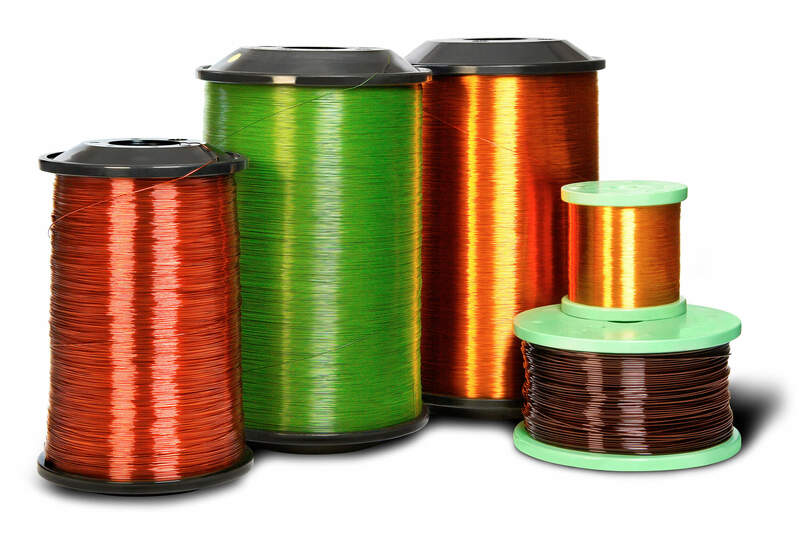 Damidbond is our brandname for bondable copper wire enamelled with THEIC-modified polyester or polyesterimide, overcoated with with polyamideimide with an outer layer bonding the wire at temperatures of 180-220°C with thermal classification of 200 °C. DASOL and DAMIDSOL are our brandnames for solderable enamelled copper wire suitable for applications such as small motors, relays and solenoid coils needing a short soldertime with thermal classifications reaching from 150 to 180°C. DAMID CR 200 and DAPREST 200 are our brandnames for enamelled copper wire with excellent corona effect resistance, high cut-through temperature and very good heat resistance. DAMID SL is our brandname for selflubricated wire enamelled with THEIC-modified polyester or polyesterimide and overcoated with polyamideimide with thermal classifications of 200°C with excellent resistance to mechanical stress.